Winter is a stunning time of year in Australia. And while the excitement may not be as seemingly obvious as all the events in summertime, there’s some great fun waiting for you, right in your own backyard. Grab your instax, because it’s time to travel the country. Victoria is full of fun, and Yarra Valley is no exception. Escape to this renowned wine region for some R&R, and take in the scenic roads through peaceful villages. 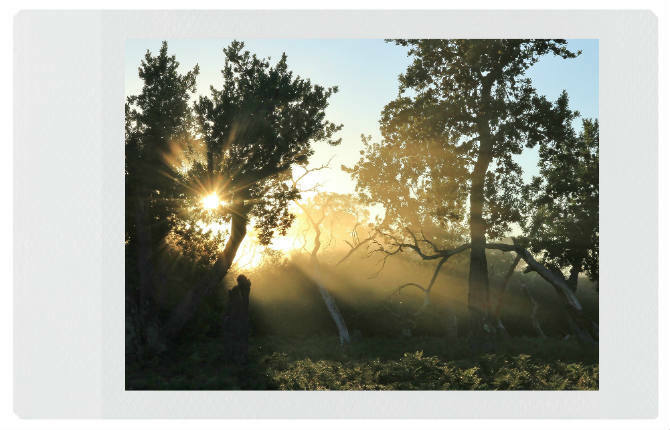 Bask in the sunrise on an early winter morning. 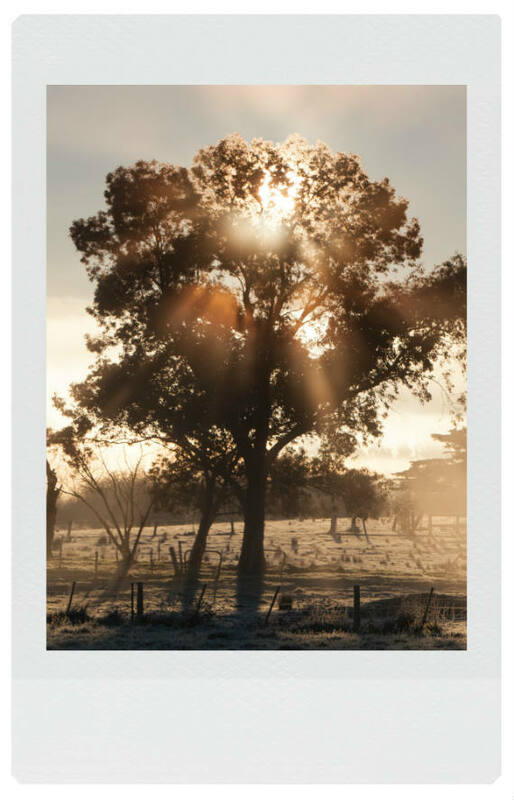 The abundance of nature here makes Yarra Valley an ideal spot to whip out your instax and capture its beauty. The crisp winter air in southern Queensland will make you feel alive during a visit. Rich heritage and country living make this tranquil area the perfect backdrop for some instax selfies. 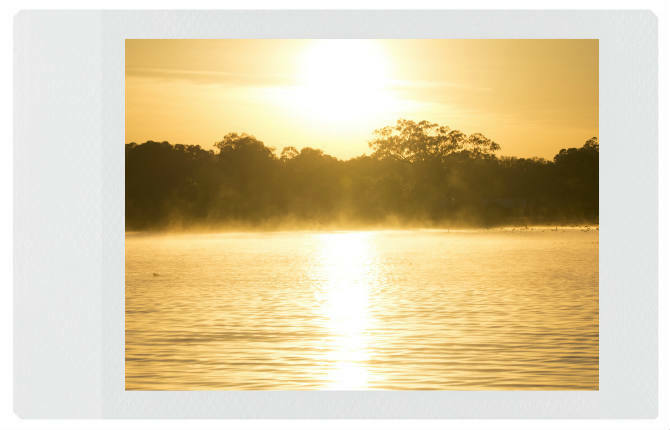 Witness the breaktaking views Darling Downs has to offer, and bring those images to life with your instax photos. Discover Raymond Island, a tiny spot in the Gippsland Lakes in eastern Victoria. Take the ferry in and be ready to watch for koalas. These cuties can be found fast asleep in the gum trees, so you may be able to get a shot of them up close. Enjoy the natural scenery and other wildlife with a picnic lunch before you head back to the mainland. Even with long, hot summer days behind us, Whale Beach is a winter wonder. Enjoy this coastal spot, which is more serene than in the summertime, and watch the waves roll in. Take a day to lounge on the beach, but bring a blanket, since it might be chilly. Capture the vibrant colours, and bring a mate along for the fun. Mount Wellington is a sight to see in the wintertime—perfect for instax shots during a visit. 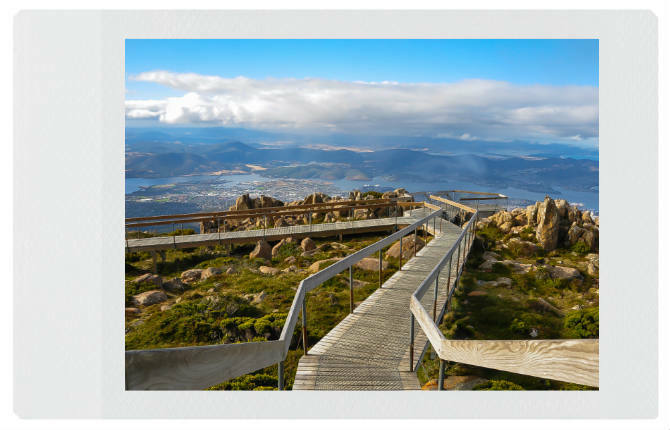 Being high above Hobart is an exhilarating winter experience, with panoramic views and conditions that include sunshine and snowfall in the same day. Make a day trip out of Mount Wellington with your mates, as the drive up can be a fun experience, too. Chronicle your journey up along the way with some epic instax shots. 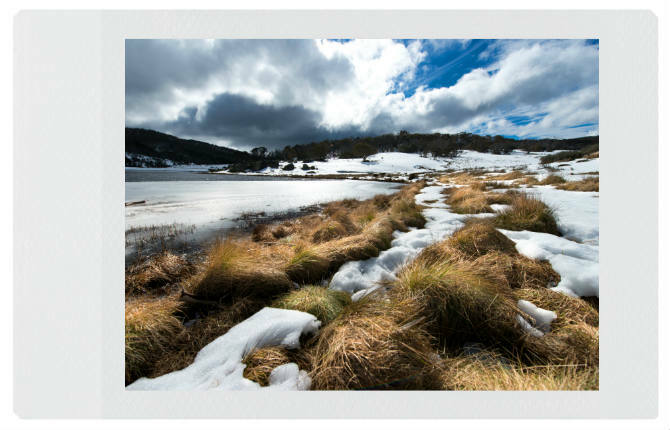 Channel your adventurous side with a trip to Kosciuszko National Park. Visit the Snowy River, check out the limestone caves or see wildlife you can’t find anywhere else in the world. Get some shots of the highest mountain in Oz, and enjoy brilliant cypress pine. There are so many landscapes, you’ll never be at a loss for an amazing backdrop. 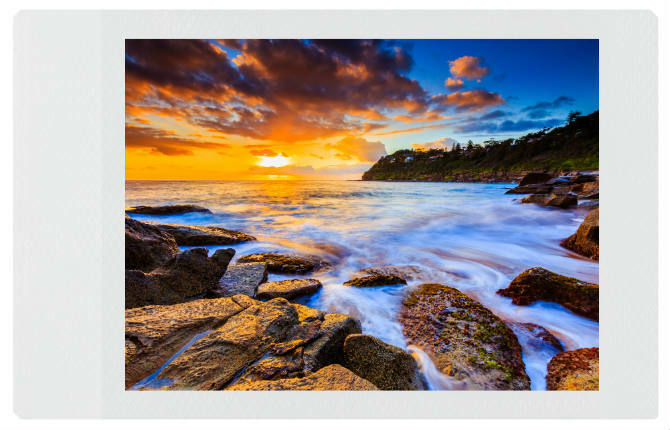 Who knew Australia had so much scenery to inspire gorgeous photography? Your wanderlust is probably kicking in right about now, so get out there and capture all the splendid images you can, and be sure to share them with us and let us know where your journeys have taken you.